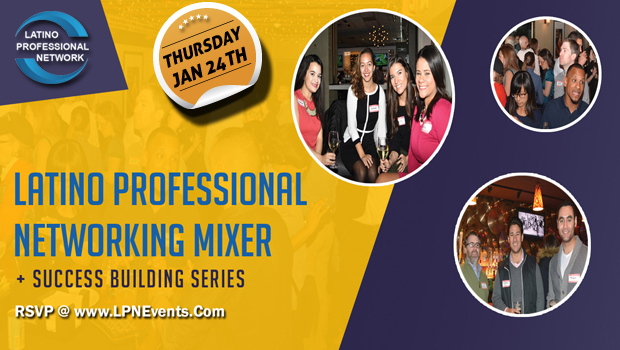 The new LPN is excited to announce our next Networking Mixer + Success Building Series! 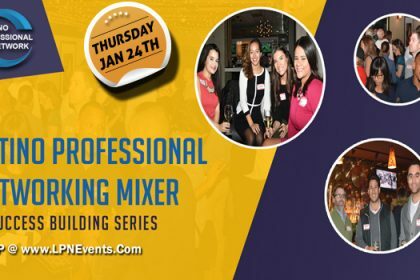 Expect to make new friends, to foster new business connections and to get inspired. 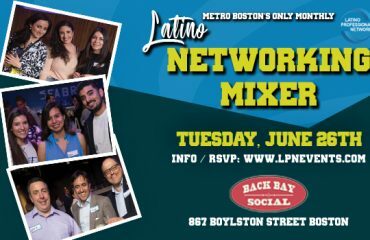 We’ll have complimentary appetizers and continue with our Speed Networking, every 10 minutes meet another great person in the room. 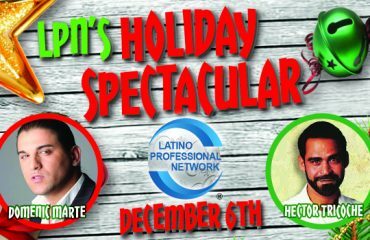 The First 50 to RSVP are FREE. 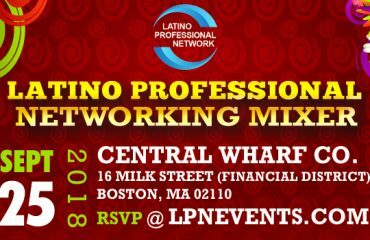 Eric Liriano: Former LPN President returns to talk to the group and network with the next generation of Latino Professional Networkers.